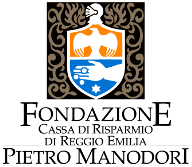 The E35 Foundation was born in July 2015 from a shared project of the local Entities and their several members: Municipality of Reggio Emilia, Province of Reggio Emilia, Pietro Manodori Foundation, Chamber of Commerce of Reggio Emilia and C.R.P.A.. 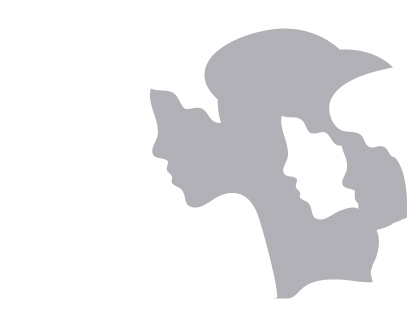 Participating members of the Foundation are Legacoop Emilia Ovest and Boorea. This union arises from the need to support European and international promotion of the region in order to attract financial resources, businesses, partnerships and supporting conditions of local development policies and as a support to local authorities and their aggregations. The Foundation is named after the European road corridor Rome - Amsterdam, that crosses the Emilia territory, from Piacenza to Bologna - following the A1 motorway route - and its aim is to strengthen bridges and networks between Emilia, Europe, the world and vice versa.